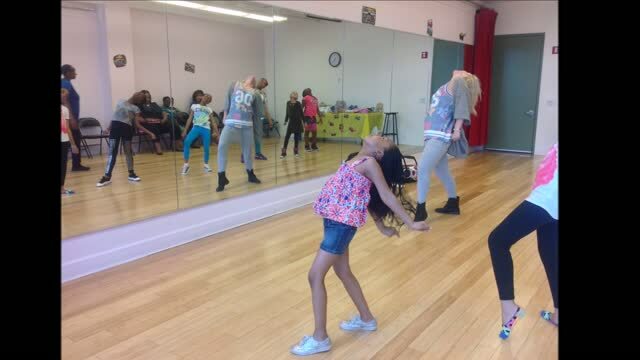 Hip Hop...Learn It Love It Own it - Birthday Parties! You and your party will have your own professional choreographer in a large dance studio smack in the middle of NYC to learn the hottest moves from some of the hottest videos! So bring that Bride to be to learn some Beyonce moves for her husband, the birthday boy for some Micheal Jackson steps, and your tween for Justin Bieber fever. There's something for everybody! Don't see you favorite video make a request! Its your day!